Facebook said it blocked 115 accounts for suspected "coordinated inauthentic behavior" linked to foreign groups attempting to interfere in Tuesday's US midterm elections. 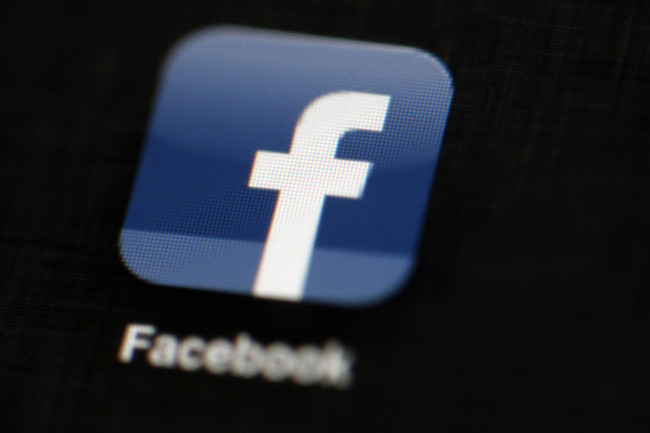 Facebook acted after being tipped off Sunday by US law enforcement officials. Authorities notified the company about recently discovered online activity "they believe may be linked to foreign entities," Facebook's head of cybersecurity policy, Nathaniel Gleicher, wrote in the post . Last month, Facebook removed 82 pages, accounts and groups tied to Iran and aimed at stirring up strife in the US and the U.K. It carried out an even broader sweep in August, removing 652 pages, groups and accounts linked to Russia and Iran. Twitter, meanwhile, has said it has identified more than 4,600 accounts and 10 million tweets, mostly affiliated with the Internet Research Agency, which was linked to foreign meddling in US elections, including the presidential vote of 2016. The agency, a Russian troll farm, has been indicted by US Special Counsel Robert Mueller for its actions during the 2016 vote. Facebook, Twitter and other companies have been fighting misinformation and election meddling on their services for the past two years . There are signs they're making headway, although they're still a very long way from winning the war. One problem is that it's not just agents from Russia and other nations who are intent on sharing misinformation and propaganda. There is plenty of homegrown fake news too, whether in the US or elsewhere.